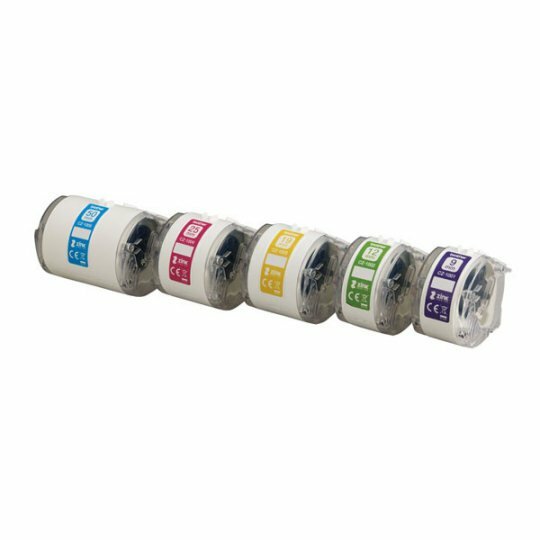 As long as we have paper documents, we'll need folders to keep them in and as long as we have folders, we'll need label-makers: this is a fact of office life! 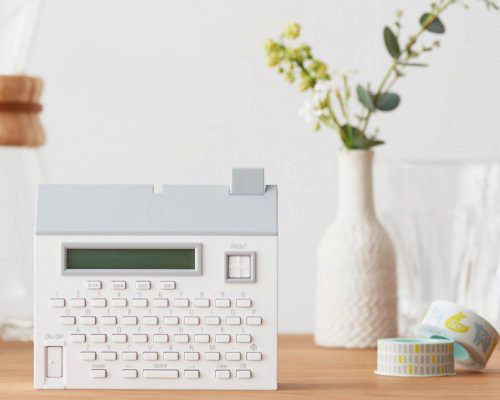 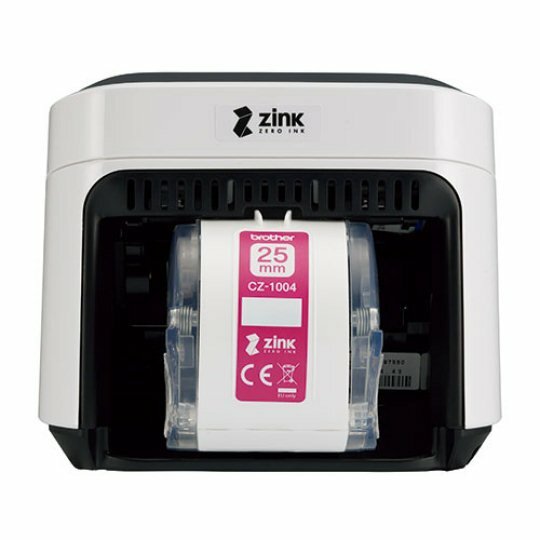 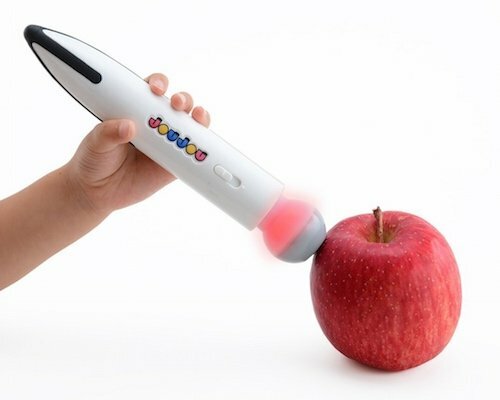 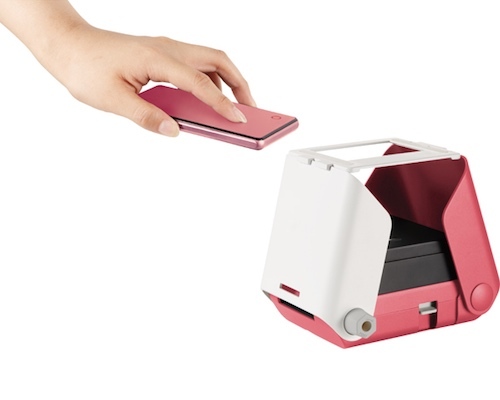 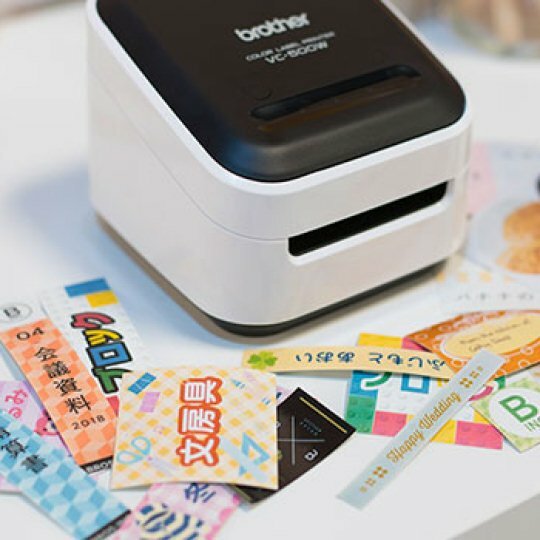 But why not do it in style, using the small but powerful Brother VC-500W P-touch Color Label Printer, which features ZINK (Zero-Ink) Printing Technology that produces full-color labels without ink. 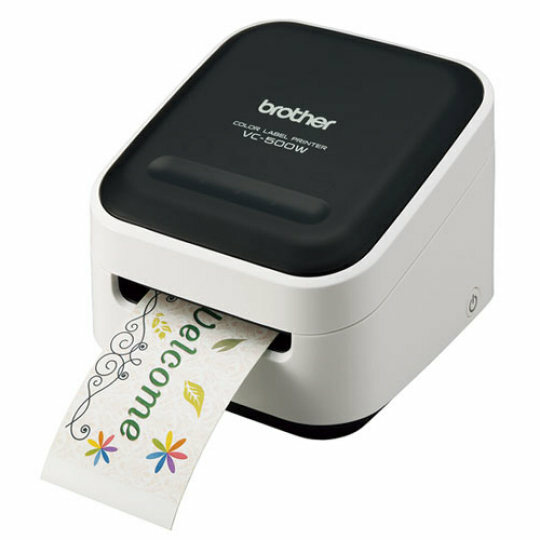 The labels the nifty printer makes can come in various widths and it's fast, too, printing 8mm (0.3") per second. 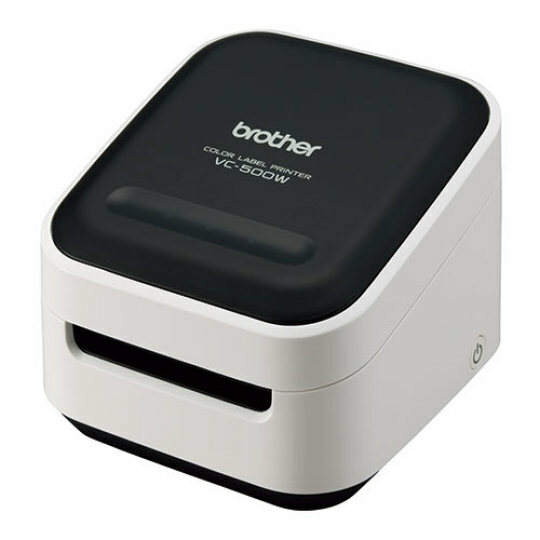 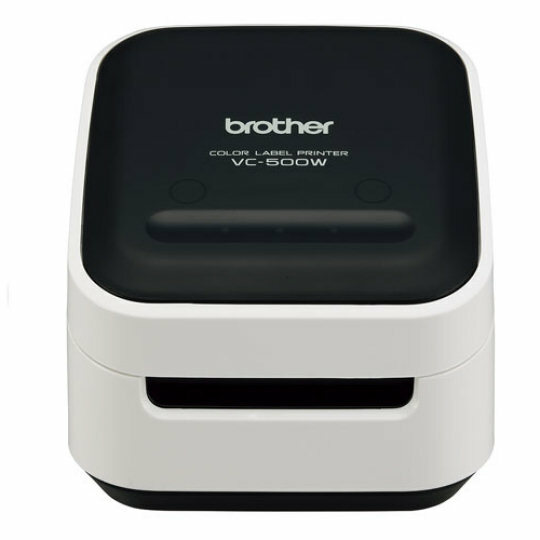 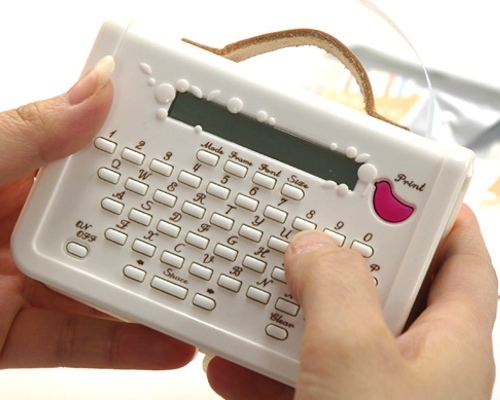 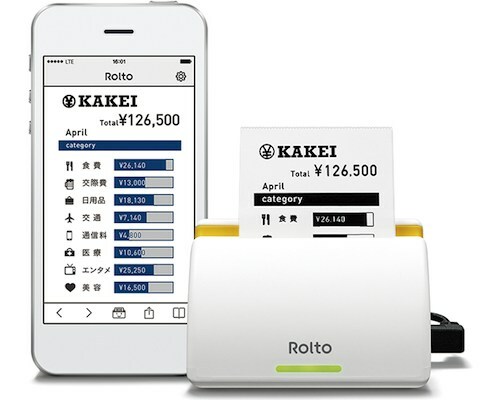 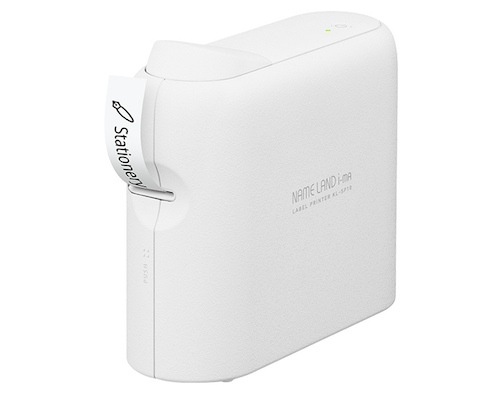 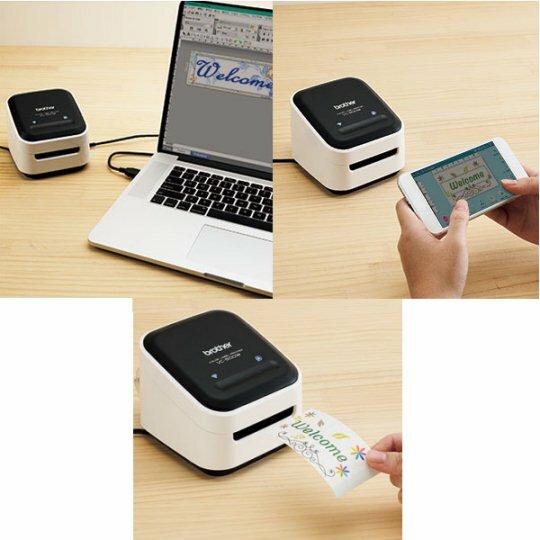 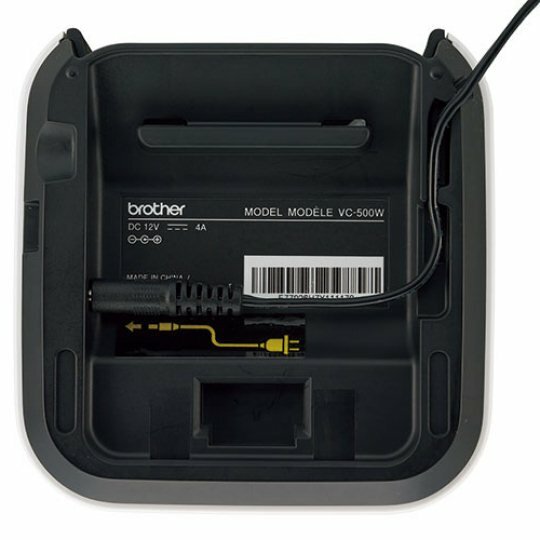 What makes the Brother VC-500W P-touch Color Label Printer even more useful is that it can communicate with any PC or Mac using USB and with an iOS and Android device using WiFi. 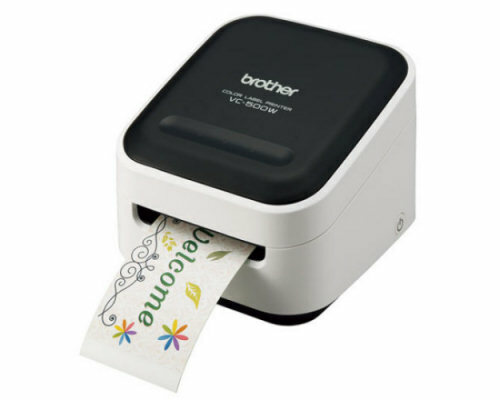 Brother provides you with the software you need (the P-touch Editor desktop label designer and the Color Label Editor app), making it easy to customize and create unique labels for your office.